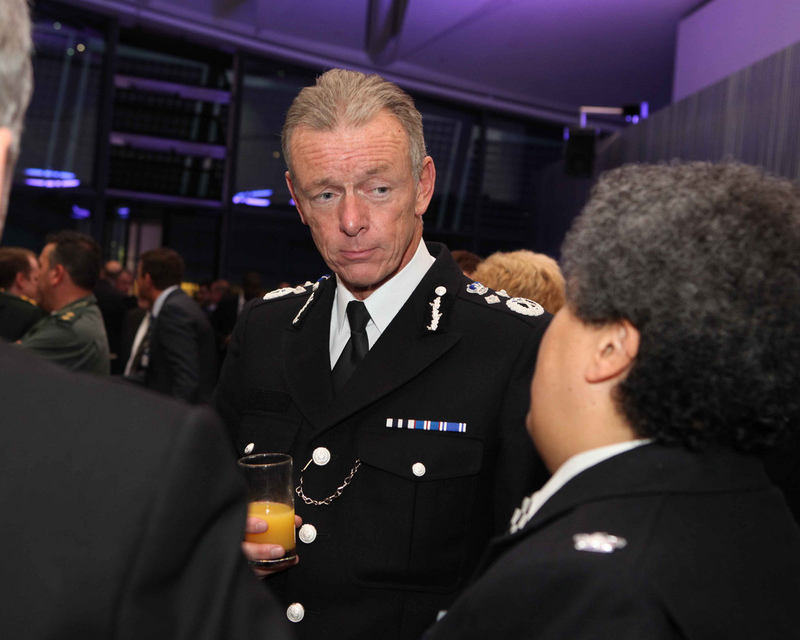 Met Police Commissioner Bernard Hogan-Howe was at Lambeth College last night to discuss policing with 100 local people. Hogan-Howe answered questions for over an hour. He was honest but firm. “The Met has got about 32,300 [officers budgeted for this year], we were expecting to go down far below that this year… What you’ve seen happen, it’s no fault of the borough commanders, is that overall the numbers have started to drop because we’ve started to let go, to not replace, people because we didn’t think we would have the money that has just been given to us. There were also lots of questions about race relations: The Commissioner promised “fewer, more intelligent” stops and searches; speedy investigations into recent racism allegations; and, interestingly, video cameras in the back of all Met police vans (“how can police officers be against the gathering of evidence?” he said). Safer Neighbourhoods teams usually consist of six members: one sergeant, two constables and three police community support officers (PCSOs). ** This does not account for crossover where one officer represents multiple areas, so real figures may be lower. This entry was posted in Uncategorized and tagged Police, SNT by Simon Hogg. Bookmark the permalink.